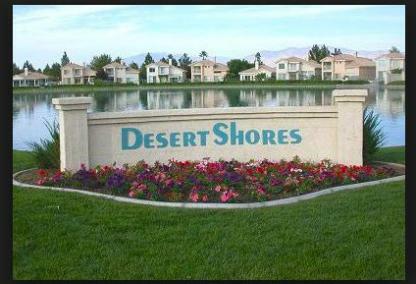 Desert Shores is a resort-style community in Las Vegas, known for its well-planned scenery and quality construction. From man-made lakes to sprawling bike trails, the community features 3500 homes along the eastern edge of Summerlin. [Read more] about the Desert Shores planned neighborhood. Desert Shores real estate is diverse, with choices ranging from single-family homes and town homes to condos and luxury villas. Resort-style living is what makes the Desert Shores community unique and highly sought after. There are residences to fit any budget. Homes, condos and town homes are priced from $200s to over $2 million. 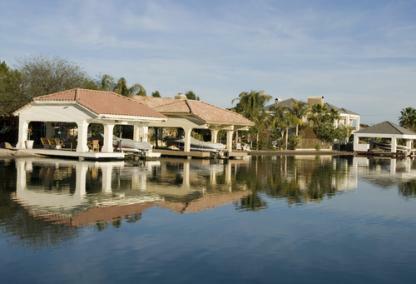 For low maintenance living, Desert Shores villas surround the water’s edge and feature private boat docks and convenient access to the lake. Desert Shores is located in the 89128 zip code. Desert Shores features community amenities for all of its residents to enjoy. The man-made lakes are stocked annually with fish so that all can take part in fishing by boat or land. Residents enjoy resort-style living with a community center in the heart of the neighborhood, complete with a large, lagoon-like swimming pool and man made beach. At the hub of the Center, residents can enjoy picnic areas, sports courts, and competitive tennis at the Racquet Club. Desert Shores offers a variety of dining options including conveniently located eateries such as the Angel Park Golf Club, Olive Garden Italian Restaurant, Garfield’s, and Brio Tuscan Grille. Along Regatta Drive a number of outdoor restaurants and wine bars line the street. Among the Regatta Drive eateries are the Marche Bacchus French Bistro and Wine Market – awarded TOP 10 Las Vegas Restaurant, Best Wine List, Best Neighborhood Restaurant, and Best Vegas Outdoor Restaurant. The world-renowned French cuisine is the creation of Iron Chef and Master Celebrity Chef Alex Stratta. Desert Shores residents will cherish the several dozen dining selections in the area. Las Vegas is known for world-class dining options both on and off the Strip. Some of the local favorites include Nittaya’s Secret Kitchen and BabyStacks Café. Nittaya’s Secret Kitchen serves up fresh cuisine including yellow curry chicken thighs in sweet chili sauce, Thai beef salad, and their famous sweet pumpkin and coconut pudding. 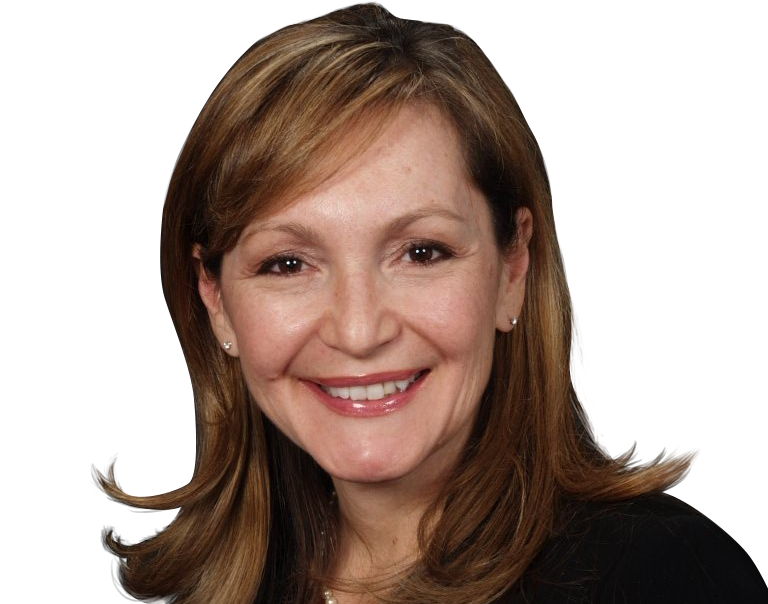 Nearby hospitals and conveniently located medical centers include Mountain View Hospital, Las Vegas Urgent Care, and a number of other private practice facilities. Women’s specialty clinics and a large selection of dental offices are located within blocks of the Desert Shores community. Recreational amenities in Desert Shores fit any palate. Man-made lakes provide fishing opportunities by boat or land, as well as bird watching from the many paths and walkways. Ducks and swans call Desert Shores their home all year-round. Athletic facilities are plentiful, including basketball and volleyball courts, picnic areas, a manmade beach and lagoon, and full-service spa. Paddleboats may be rented from the beach facility docks at the South end of the lake. A 2100 square-foot clubhouse along Regatta Drive may be used for special events. The clubhouse includes prep kitchens, banquet style seating, and spacious accommodations that seat up to 100 guests. Rentals of the facility are exclusive for members of the Desert Shores community. Conveniently located shopping and services all throughout the 89129 zip code range from local mom and pop shops to major national retailers, the area has it all. Major retailers including Lowe’s Home Improvement, Whole Foods Market, Vons, Trader Joe’s and the UPS Store conveniently located in the area. Located at 7550 West Washington is the Summerlin Gateway Shopping Center featuring 20 business locations including Lowe’s, Pure Health Foods, Trader Joe’s, Christopher Ellis Massage, Sprint Wireless, U Swirl Frozen Yogurt and more. Elementary Schools: Richard H. Bryan Elementary School, James B. Mcmillan Elementary School, Edythe & Lloyd Katz Elementary School, William Lummis Elementary School, Lilly & Wing Fong Elementary School, Dorothy Eisenberg Elementary School, Marc Kahre Elementary School.